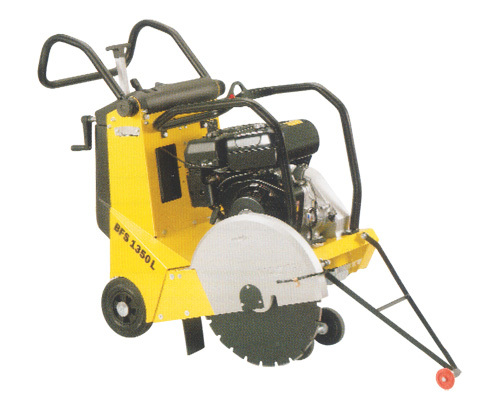 This floor saw with the unique cutmatic system offers 2 in 1: The infinitely adjustable cutting depth function in combination the unique quick-lift function. This special mechanism allows the operator to pull the blade out of the cut with no effort and cutmatic remembers the exact preset cutting depth! Because of this the cutting depth does not need to be readjusted when lowering the blade once again into the next joint. this helps to carry out cutting applications faster, more precisely and more comfortably.